Video conferencing is the method of visual communication in which face-to-face, live communication takes place without requiring any transportation. Video conferencing erases the limitations of distances and helps in real-time communication with the help of the internet. 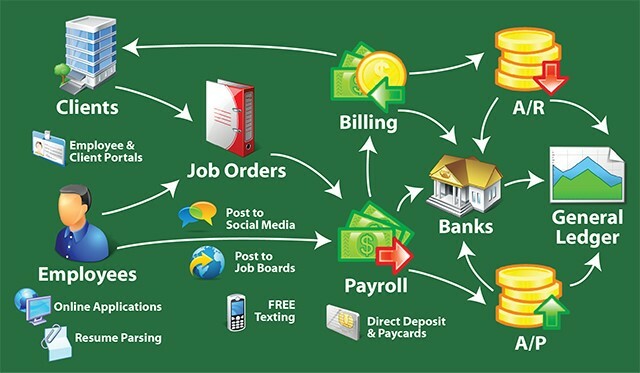 It is widely used by the companies to interact with their employees and clients within the country and overseas. It dramatically reduces the travel costs of a company, as it allows to hold meetings, seminars and training sessions without requiring the distant employees and clients to travel to the main location. As there are positive and negatives sides of every technology, video conferencing also has its own share of advantages and disadvantages. 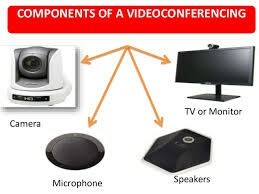 Cost Cutting: Video conferencing helps in reducing the travel costs incurred by a company manifolds. It allows the company to interact with its employees and clients, and share screens, files, HD audios and videos without any hassle. Enhances Productivity: Video conferencing prevents back logging of work, as it allows the employees to discuss the problems with the concerned person without any delay. Easy availability of communication prevents communication gaps; thus, lessening the chances of pitfalls in the work. No barrier of time: Video conferencing erases the barriers of time and place by allowing a group of people to discuss things with those working in distant locations without moving from their location. This allows a smooth workflow in the company without any breaks and hitches. Technical issues: The malfunction of any of the hardware or software component can hamper the smooth functioning of the work. To rectify the issue, skilled technical people are required. This may delay the work and add to the maintenance cost of the company. Leads to misjudgments: A meeting or an interview via video conferencing can sometimes lead to wrong decisions and selections, as many a time it becomes difficult to access the gestures and personality of a person through this virtual medium. Financial strain: Installing a video conferencing system can be a financial burden for a small scale company, as it is a bit expensive technology and requires regular maintenance. HDHtech is a pioneer in installing advanced video conferencing systems in commercial spaces at competitive rates; thus enhancing their productivity and efficiency manifolds.